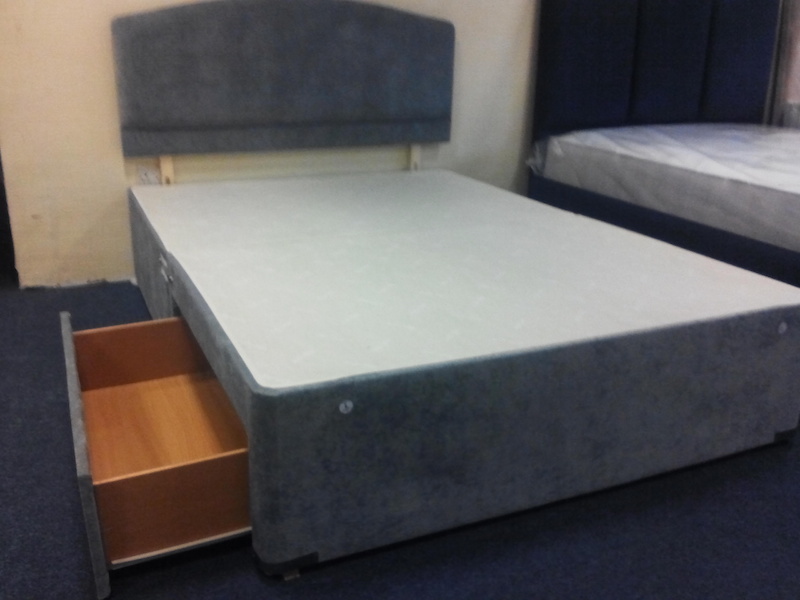 New to the store this year we are keeping a range of bases in stock, these divan bases come with or without storage and in a selection of 12 different fabrics (below) so can fit with your needs. Please consult our price chart below to see the bespoke builds available. To complete your new look bedroom we can get you a matching headboard from as little as £39!